This page will bring you web page updates relating to the activities of CAOS Conflict Management. To be notified of updates on the CAOS Conflict Management website and any other new and relevant information, click on the orange RSS button below the Navigation bars to the left. 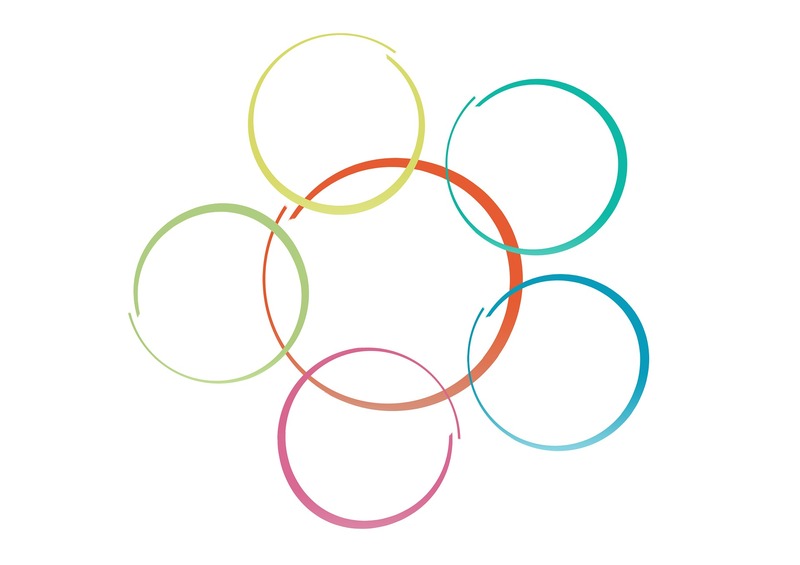 6-day Mediation Training Course in London, England - Leading mediation skills training provider - How to become a mediator able to practise immediately. Continue reading "Mediation Training Course - London UK - CAOS Mediator Certificate"
Supporting Peer to Peer Resolution of Student Accommodation Conflict - Our 2-day Training Course has been developed in consultation with a number of universities seeking to support students in resolving occasional disputes between students living in shared accommodation. 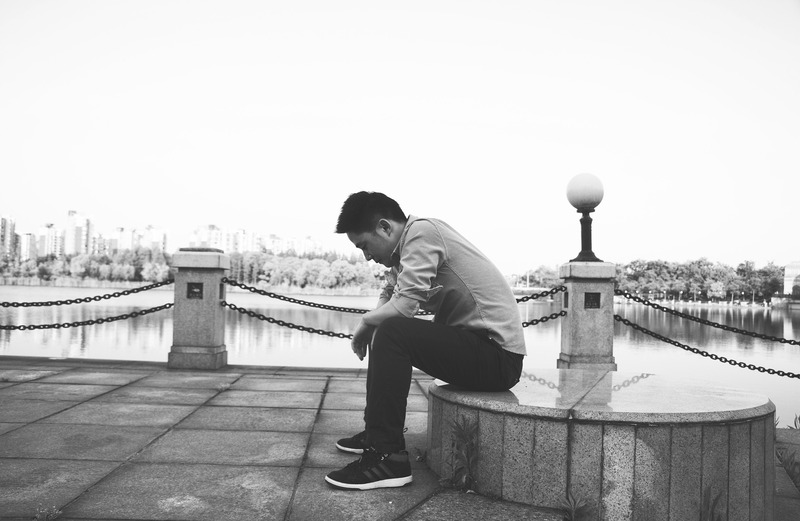 Continue reading "Student Accommodation Conflict - Peer to Peer Resolution Training"
Continue reading "Mediation Consultancy UK - Workplace, Community, Family + Complaints "
Continue reading "Mediation Service Providers in London"
CAOS Conflict Management - established mediation training provider based in London. We train Mediators to provide the process in workplace, homelessness, complaints, community and group conflict situations. Continue reading "Leading Mediation Training Provider - London (UK) - CAOS "
6-day Mediation Skills Training Course, CAOS Mediation Practitioner Certificate. 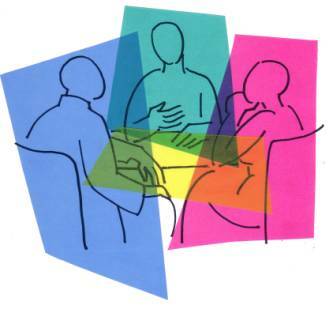 Workplace mediation training, community mediation training. 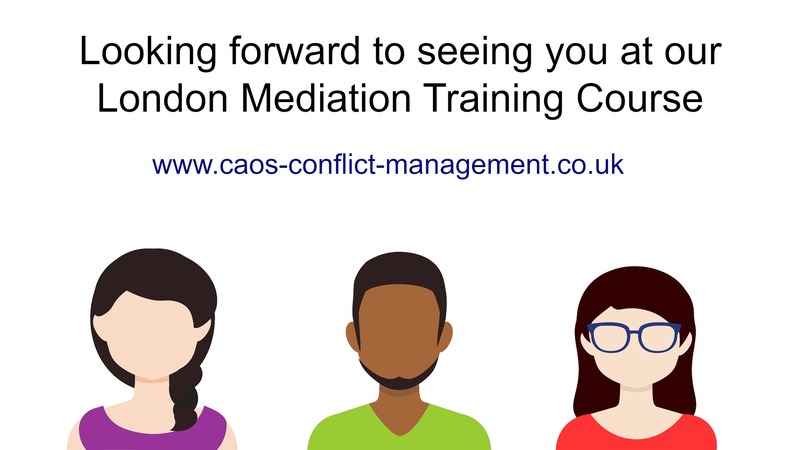 Continue reading "Mediation Skills Training Course - London (UK) CAOS Model"
How to become a Mediator: 6-day Mediation Skills Training Course in London, leading mediation training provider CAOS Conflict Management. Continue reading "Train to become a Mediator with CAOS Conflict Management-London (UK)"
Our comprehensive 5-day Conflict coaching training course teaches you the skills for providing 1-to-1 support for individuals involved in unresolved conflict in the workplace, family or community contexts. 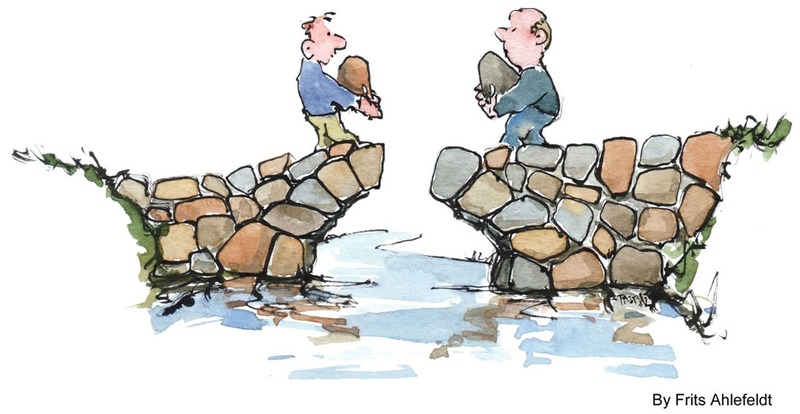 Continue reading "Conflict Coaching Training in the CAOS Model - London (UK)"
NHS Complaints Mediation (London, UK) helps patients and health practitioners, receptionists, practice managers etc. to resolve complaints. 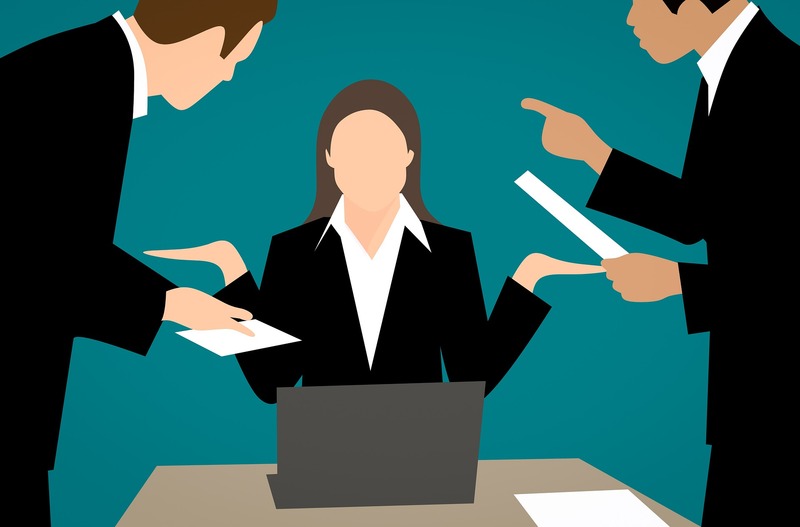 Continue reading "NHS Complaints Mediation - CAOS Conflict Management - London,UK"
Supporting Peer-to-Peer resolution of workplace conflict. 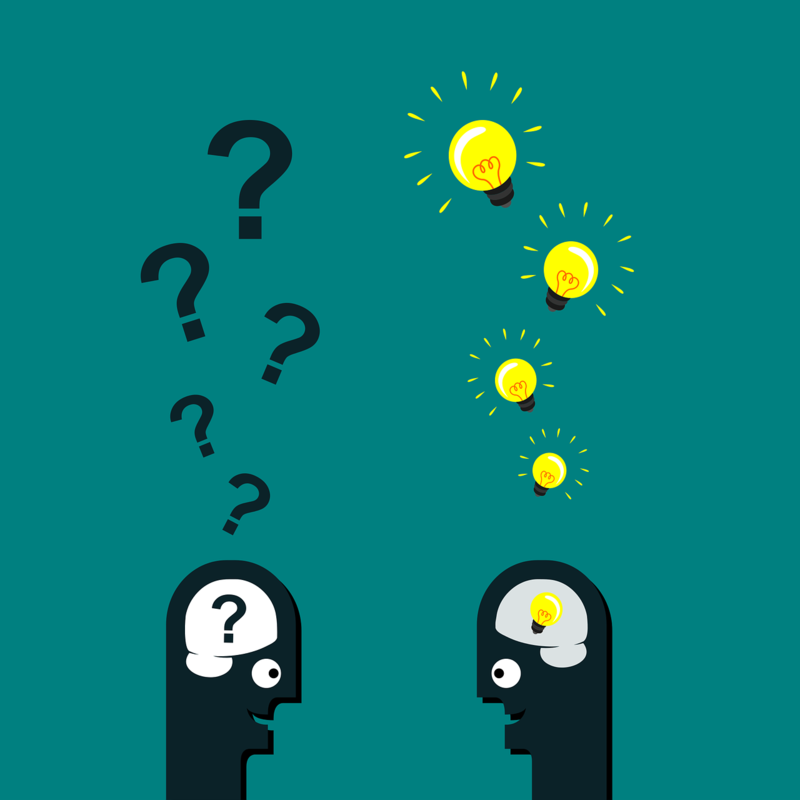 Our 2-day training course gives Managers and Team Leaders an understanding and direct practice of the skills that support staff in resolving their own conflicts rather than look for a 'fix' from Managers. Continue reading "Workplace Conflict Resolution Skills Training for Managers"
6-day Mediation Training Course in London, leads to CAOS Mediation Practitioners Certificate. 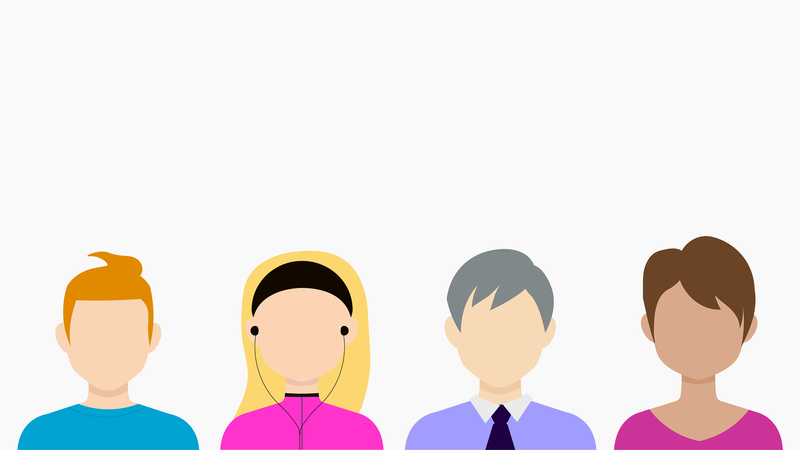 Past trainees now provide workplace mediation, homelessness mediation, group mediation, intra-family dispute mediation, complaints mediation and in other areas of dispute. 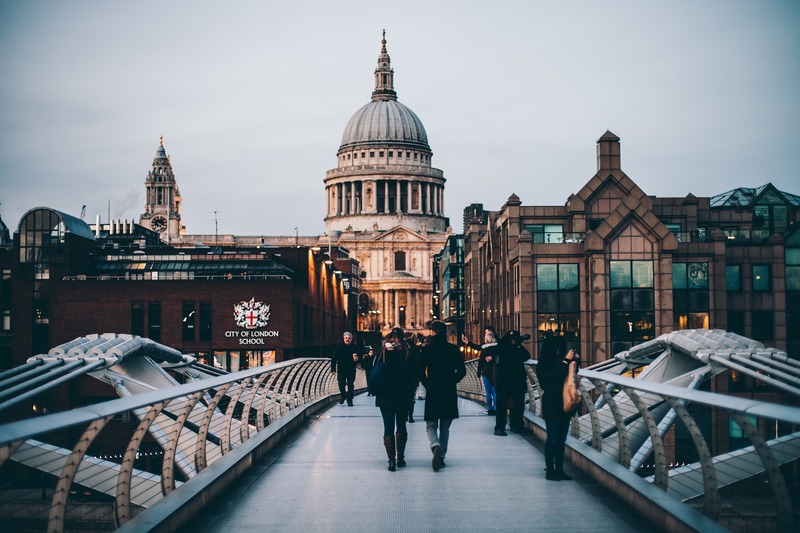 Continue reading "Mediation Training in London UK - CAOS Practitioners Certificate"
Continue reading "London Mediation Service : CAOS Conflict Management"
Workplace mediation training . CAOS has 20+ years experience of training mediators. If you are wanting an in-house service CAOS has a lot of experience in providing this. Continue reading "Workplace Mediation Training for In-house Mediation Provision"
CAOS Conflict Management provides community mediation for neighbour disputes, social landlord-resident disputes and other community issues. 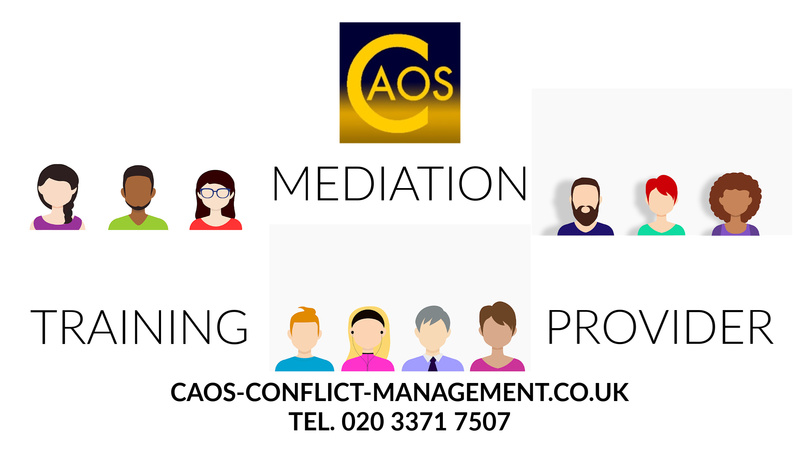 Continue reading "Community Mediation in London from CAOS Conflict Management"
Continue reading "CAOS - London UK-based Conflict Management Organisation"